Stress is something that we have to live with. It’s a part of life and it can be helpful. When you experience danger, for example, your body releases hormones and creates a chemical response that gives you the ability to fight for your life or run like heck. Unfortunately, many people experience stress on a chronic basis. When this happens, these stress hormones constantly flood your system and over time they wreak havoc. They can cause inflammation, high blood pressure, obesity, cancer and much more. Chronic stress can destroy your health. 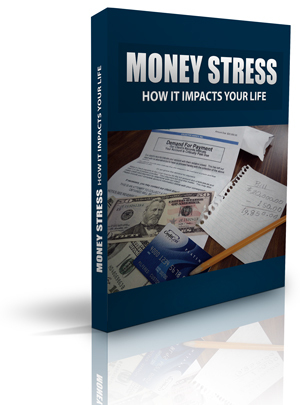 One of the biggest causes of chronic stress is money. The vast majority of people worry about their financial situation on a daily basis. It makes them sick to their stomach to think about how they’re going to pay for their future. It causes headaches, arguments with loved ones, and chronic anxiety. 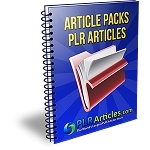 With this PLR Report you may edit to your liking, become the author and even sell if you wish! This PLR package also comes with a squeeze page plus 10 day PLR Ecourse to help build and maintain an email list!